What’s not to love about the fall season? Crisp air, autumnal hues, more time indoors with the family as it gets colder. We can go on and on but there is one thing that grinds our gears during the fall when it comes to hair. While muted hair colors, and drier textures have been in and out of fashion as of late, we can’t stand unintentional dry and dull hair. That’s right! The appearance of unwanted ashy hair can drive one insane. A few shine enhancers can change all of that and we’ve got some picks for you. We’re all about finishing off strong. 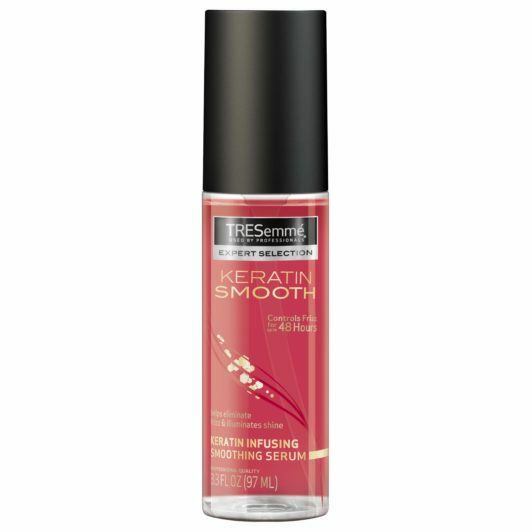 If your hairstyle requires a long-lasting shine, add this shine spray to your styling routine. 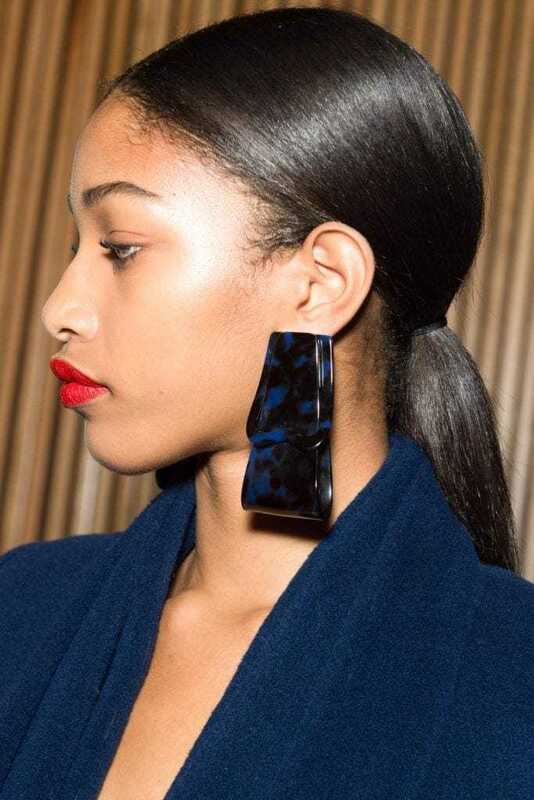 Opt for using this spray on hairstyles that don’t need hold to it. This spray doesn’t provide hold but it adds shine and makes your hair feel extremely smooth. 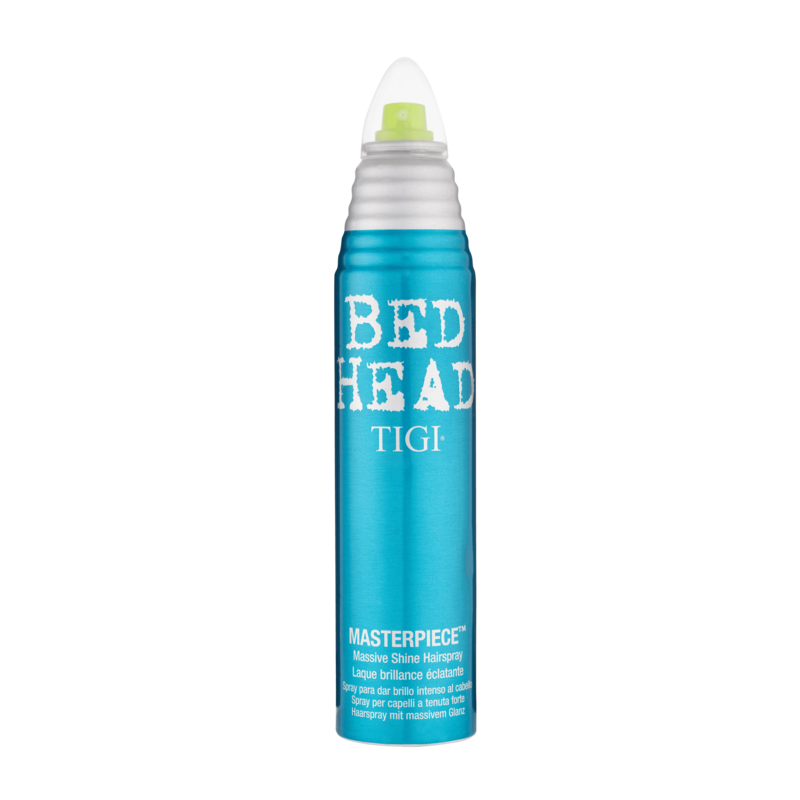 Hairstyles that would work well with this spray include undone beach waves, updos like ponytails and more. 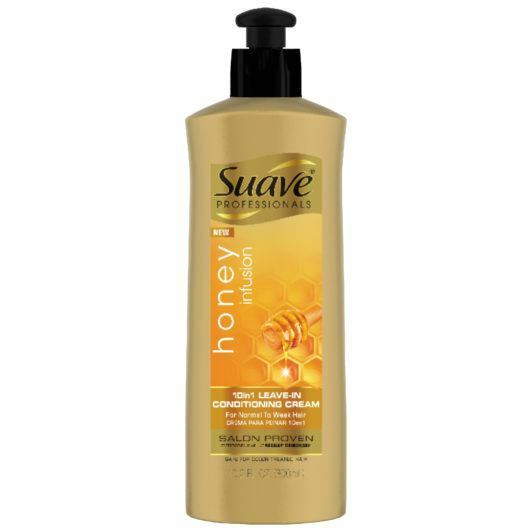 Need a hair product that will keep frizz at bay and add shine to your finish look? This serum is ideal for you. When applying, one or two pumps will go a really long way. You also don’t have to worry about having a heavy feel to your hair after applying. 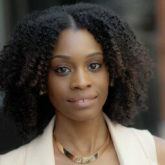 The formula is extremely lightweight and can be used on all hair types. This leave-in is a must-have for the new season. Besides providing your hair with a healthy dose of shine, this product also strengthens your hair and protects against heat damage. Add this to your routine as a staple throughout the colder months. The bob you need next!